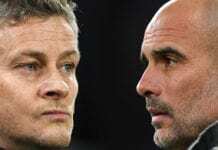 The two European giants will lock horns in the last-16 stage of the competition in what will likely be a thrilling encounter given United’s upturn in form under interim coach Ole Gunnar Solskjear. 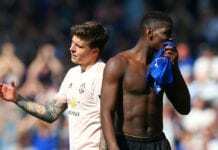 The Red Devils have won all six of their games since Solskjear arrived at Old Trafford in December to replace the fired Jose Mourinho. 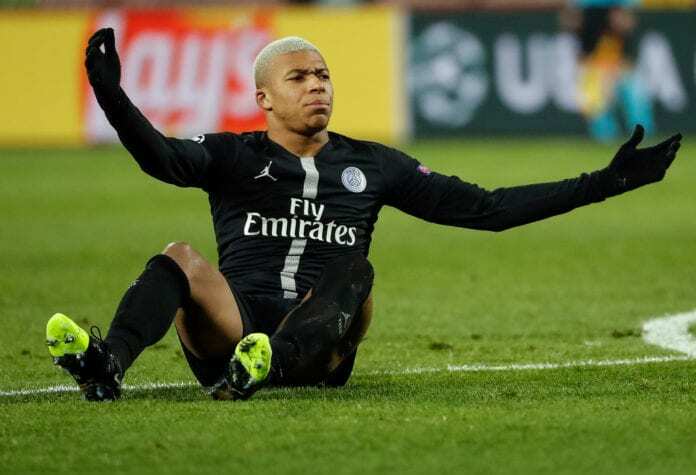 But, for Mbappe, United were always strong and he accepts PSG cannot afford to take it easy in their preparations for what will likely be a gruelling encounter. 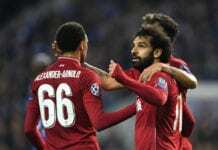 “People’s point of view of that team may have changed, but ours hasn’t,” Mbappe told beINSPORTS. The Frenchman’s team-mate and fellow forward Edinson Cavani also gave his views on their chances next month.